Prints of most of my images are available upon request. Currently I am offering signed, matted, 13x19 inch giclee prints on Canon pro high gloss paper. 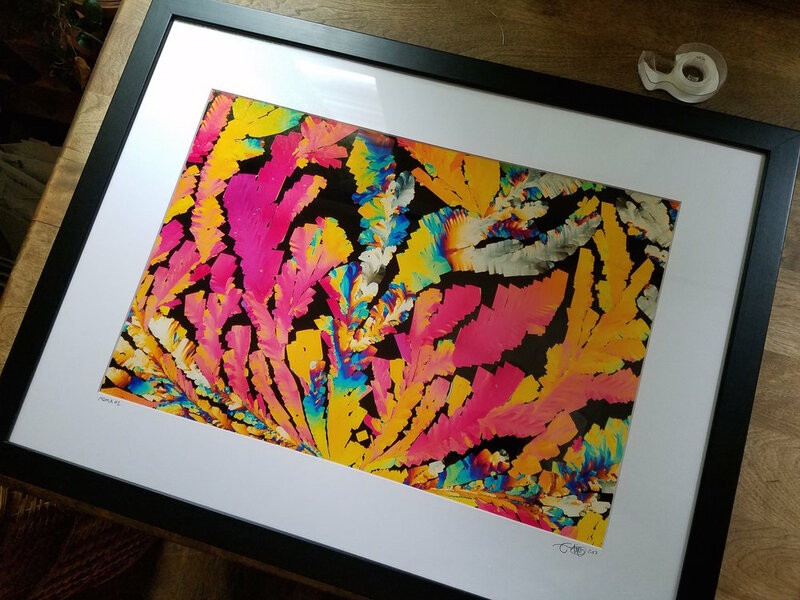 All prints are sold matted to archival standards and are ready to frame. Outer mat dimensions are 18x24 inches.